The first-day task is to clean bedroom. The bedroom is because we expand our most of time and sleep there. If the room is neat and clean, then anyone can sleep well. Enjoy a well deserved great sleep in very clean and decorative room! The second day's task is to clean bathrooms. The task of cleaning a bathroom is critical because these rooms are wet and conditions are good for the bacteria's development and mold. Put the fan on with timer of 30 minutes after every shower to keep moisture in check. Now enjoy cooking with neat and clean kitchen and make some tasty food. The fourth day's task is to clean all light fans and fixtures. Turn off the electricity before doing anything else and wait for the light bulbs to cool off then start cleaning. The fifth day's task is to clean floor. 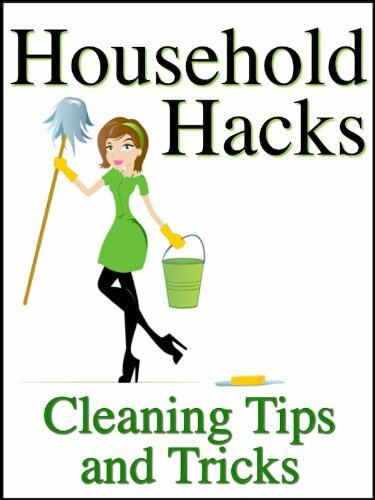 • Mix borax in a bucket of warm water and wash the floor. The sixth day's task is to clean furniture. Dust and shine on wood furniture regularly, but over time those polishes & dust combine to leave a dark film on furniture. To keep furniture looking its best, need to do a periodic deep cleaning. • Polish furniture by mixing olive oil and white vinegar in 4:1 ratio. • Wash outdoor furniture with low power pressure washer. Pressure washerify will help you to learn how to wash outdoor furniture perfectly. With this, anyone can transform porch with in few hours. Frequently cleaning will have a reduced amount of dust and allergens.